Bartending job is a fun way to meet people, get better salary, and an exciting environment for you to grow and start a career. 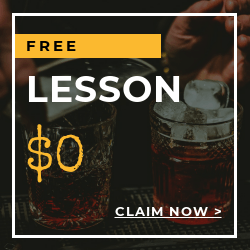 Local Bartending Schools teaches all you need to know to be a professional bartender at bars, restaurants, clubs, and many other establishments around the state. Bars and restaurants in Alaska always need qualified bartenders with good bartending skills such as mixing drinks and customer handling to keep business running and growing. We also teach you how to be a proficient and licensed bartender in one of the best bars and restaurants in the state in just 7 days! So, if you think you might have what it takes to be a bartender, this may be your way to earn Alaska Bartenders License. Train with our professional bartending instructors and you will learn the skills and get your Bartenders License in Alaska. 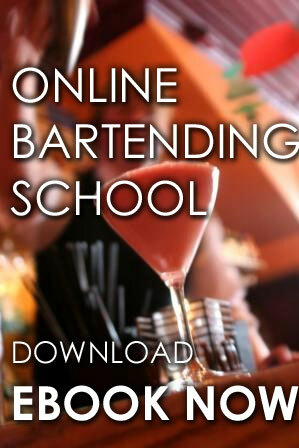 Local Bartending School will give you the workbooks, equipment, and materials for your training. Our professional teachers will make you skilled and knowledgeable on some of the many areas: over 200 basic and fancy drinks, preparing multiple drinks efficiently, cutting fruits and decorate cocktails, set up a work station, proper handling and use of all bartender's tools, Knowing customers for bigger tips, detecting illegal drunkenness, understanding of wine service, and tasting, and a whole lot more! 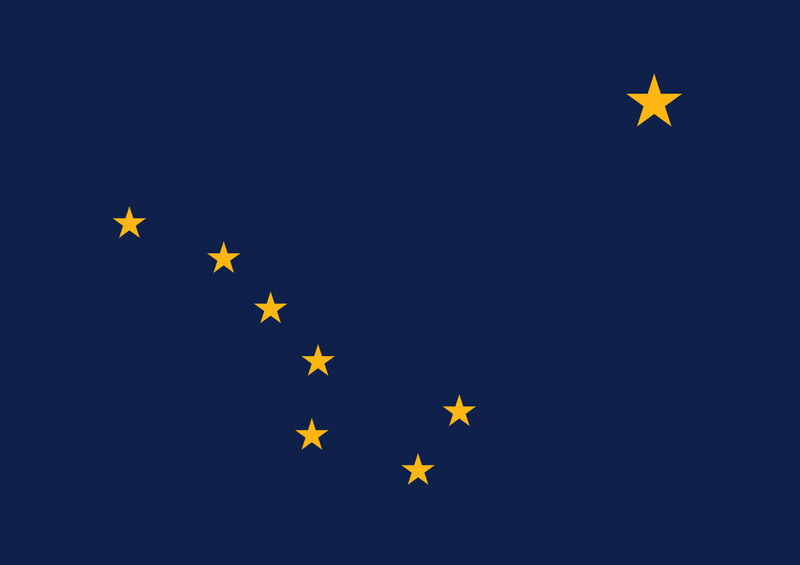 The Alaska Alcoholic Beverage Control Board handles Alaska liquor licensing and bartender licensing rules and regulations in the state. The establishments in Alaska are allowed to serve alcohol from 8am to 5am the following morning every day unless we are on the election days. 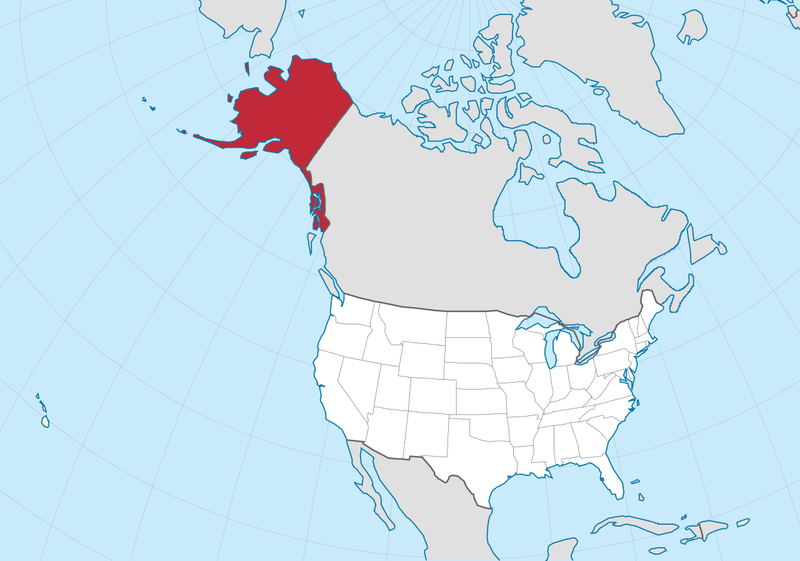 Minimum age required to serve alcoholic beverages in Alaska is 21. Each bartender or server must renew their certification every three years. And it is important to know that, alcoholic beverage and licensing laws differ from one state to another. You may contact The Alaska Alcoholic Beverage Control Board at 907-269-0350 or visit their website at: https://www.commerce.alaska.gov/web/amco/Home.aspx . You can learn at the convenience of your home or on one of our locations in Alaska depending on your availability and training needs. The cost of this training is $47.50 (hourly, in-home), $229 (bartending basics) and up per student. Training may be taken in-class, in-person or online. If interested, please give Local Bartending School a call at 877-447-4745.